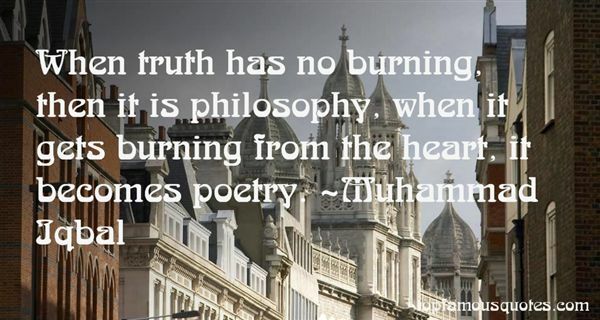 Reading and share top 34 Muhammad Iqbal famous quotes and sayings. 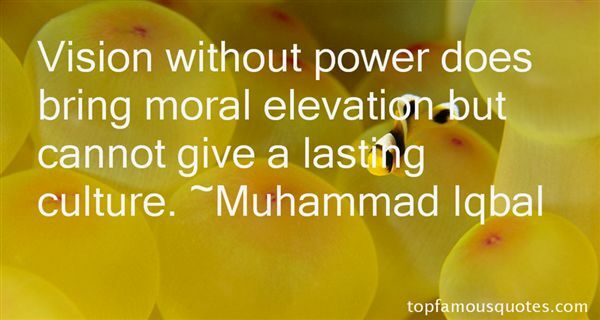 Browse top 34 most favorite famous quotes and sayings by Muhammad Iqbal. Time was moving backward, it seemed, and the future was mostly forgotten." 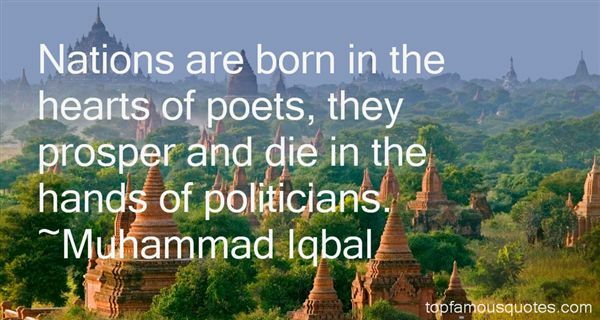 What Did Muhammad Iqbal Talk About?